If you need to have dental work completed, we recommend visiting a sedation dentist. At Plaza North Dentistry, we offer sedation dentistry for patients living in and around the Altamonte Springs area. We understand that for millions of adults, visiting the dentist can be an overwhelming or frightening experience due to dental anxiety. This common condition typically starts with a negative experience or becoming fearful of the general idea of dentistry. While common, you do not have to be concerned about visiting our dentist office because we work to ensure your comfort the entire time. When you schedule an appointment with us, let us know if you have dental anxiety so that we can prepare for your visit accordingly. For many people, the actual procedure is not uncomfortable but it is the anxiety and worry that causes angst. With this in mind, we often prescribe an oral sedative or laughing gas that can be administered prior to the appointment to help a person relax. While this is not a pain killer, it eases the fear and relaxes the body so that you can remain peaceful while having teeth cleaned, or dental work performed. 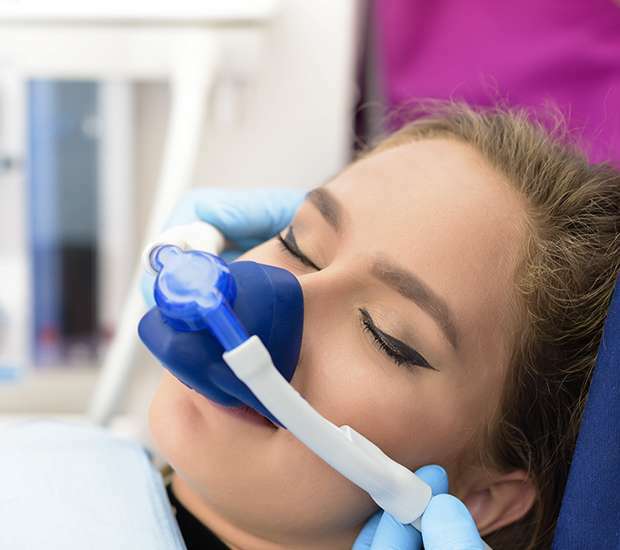 While the dosage is different, laughing gas can be used on both children and adults so that all of our Altamonte Springs patients can remain comfortable. For those needing oral surgery, total sedation may be necessary or preferable. This is often referred to as sleep dentistry because a patient is put to sleep and will not remember anything from the procedure. As a sedation dentist, we find that this is an excellent solution when a patient is getting a full smile makeover. When the majority of teeth are being worked on, the procedure can take a significant amount of time. We need to do dental work with precision and that requires not rushing through the procedure. With that in mind, our Altamonte Springs patients may find it difficult to hold still when the treatment lasts longer than an hour or two. Going to sleep is a much better option because your body will naturally remain still, you will feel comfortable and not remember what took place during the treatment. If this is your preferred method of sedation dentistry, we will monitor you carefully during the treatment and afterwards to ensure that the anesthesia wears off like it should. You will also need to have someone drive you home and may feel slightly sluggish for the remainder of the day. These types of procedures typically call for rest and relaxation anyway, so take it easy at home before resuming normal activity the next day. If you live in the Altamonte Springs area and are interested in visiting a sedation dentist, call (407) 337-1112 to schedule your appointment. 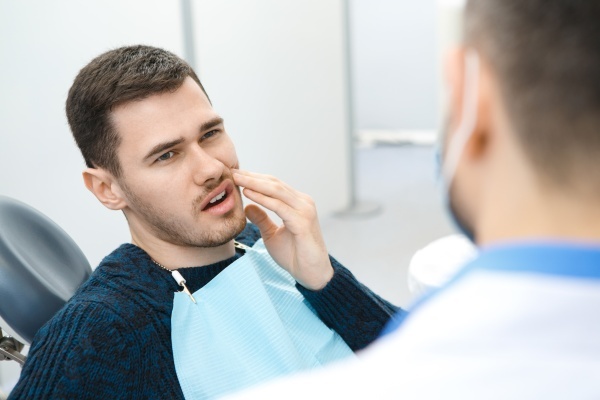 At Plaza North Dentistry, we will take the time to get to know you and understand what all of your concerns are prior to making a formal recommendation as to the type of sedation dentistry that you should consider. We will also need to know if you have any other health issues, risks, or are allergic to anything. Typically, if you have responded well to pain medication or sedation in other medical treatments, you will do well with sedation dentistry and not experience any negative side effects. Still, if you have questions or concerns be sure to discuss them with us. With any type of dental work, it is important to be well informed and make a decision that you feel is best for your health and your goals. As such, we want you to be an informed and educated patient. Thanks to modern technology, if you are afraid of having dental work done or visiting the dentist in general, you no longer have to be. As a sedation dentist, we can ensure that your experience is a positive one. Call 407-337-1112 for more information or to get started. 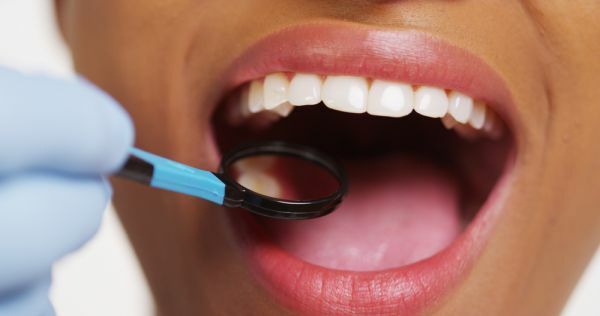 If you live in the Altamonte Springs area, call (407) 337-1112 to schedule your dental exam so that you can remain in good health or receive treatment for a current condition.